batteries, as one leading Chinese EV maker is finding out. cars in China, selling about 150,000 units (link in Chinese). BJEV didn’t respond immediately to a request for comment. that batteries can last longer, are cheaper, and are also lighter in weight. by BJEV are part of the network. 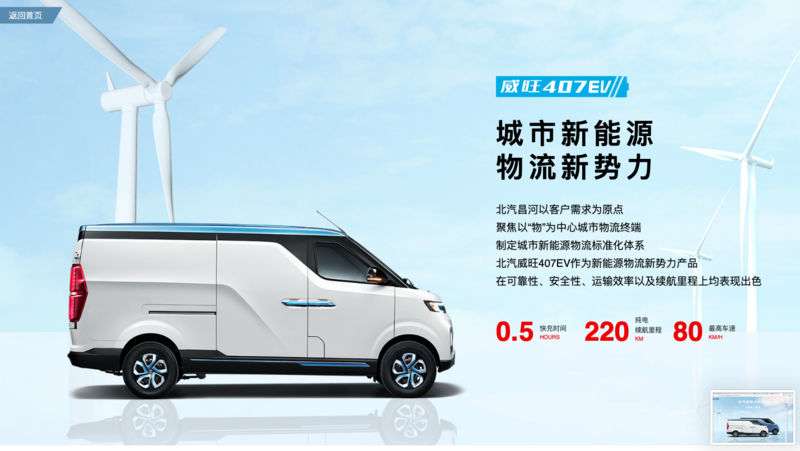 a news outlet focusing on the battery industry reported (link in Chinese). accident has been ascertained. .
pay attention to car safety issues. as soon as possible and report to the fire department in time. measures to solve them. .
charging stations in Shenzhen could not be charged. transportation costs can be saved." New energy vehicle safety has always been the focus of attention. vehicles, involving 103 vehicles and 51 vehicles respectively. public data, and most of the vehicles spontaneously ignited during charging. order to increase the amount. electric vehicles are pursuing high energy density and high battery life. resulting in the product not being fully verified. Create a safety hazard." itself, The important thing is safety control.